A low-cost, high-durability bow for superior performance. 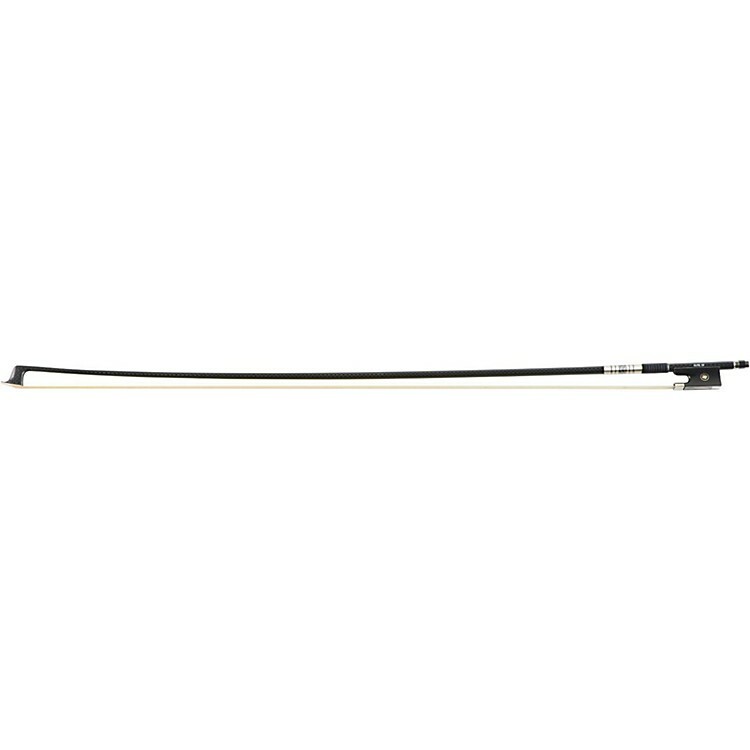 Teacher-endorsed and recommended for their high-quality manufacturing, the Arcolla Carbon Fiber Violin Bow provides a reliable and consistent performance. The shaft is expertly crafted and handsomely finished to a matte graphite fleck color. The button is 3-part with mother-of-pearl inlay. It has a premium ebony frog that fits tightly into the shaft. The winding is sterling silver with premium thumb leather, and it also features premium-grade horsehair.